HipSilver is proud to present the exquisite ceramics from Eve & Al. 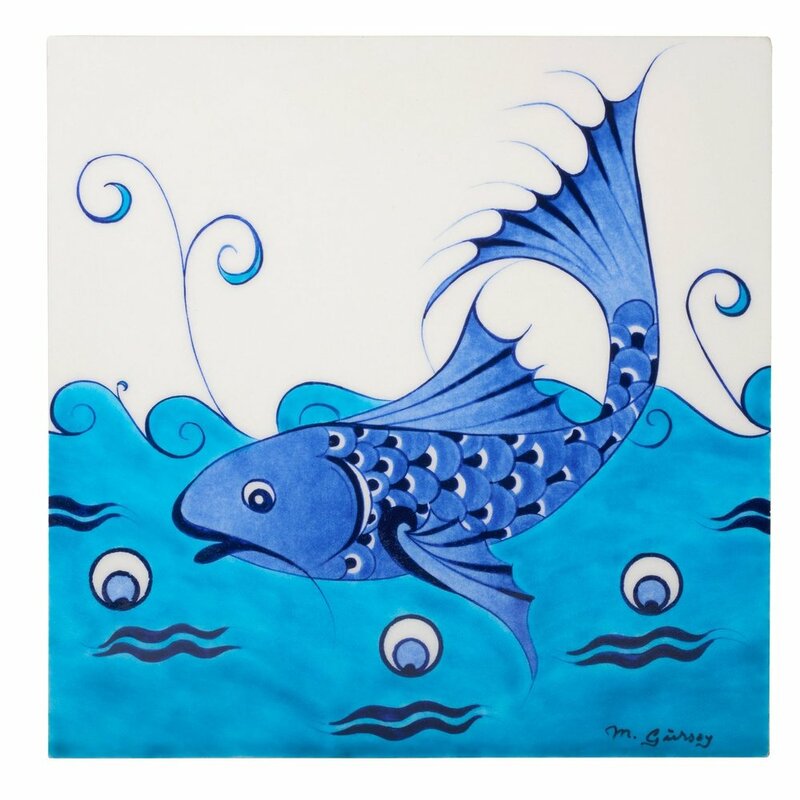 These Hand-Painted plates and animals depict beautiful scenery and colors, fit for any festivity. Iznik (Nicea) ceramics have become world famous since late 15th century. The famed artists of the era have captured the vibrant colors of the precious stones and created spectacular motifs with an exclusive craftsmanship. 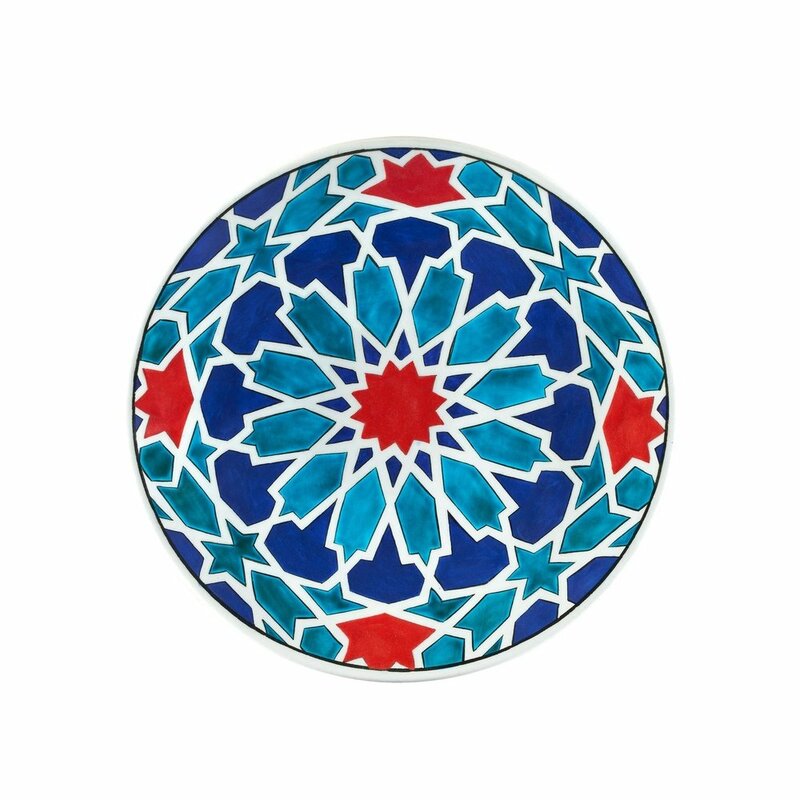 eve & al’s Iznik (Nicea) ceramic collection is created by skilled Turkish artists. The collection is an adaptation of principles and forms from 15th to 17th century, for todays tasteful modern homes. All products are for decorative purposes.